Saudi Arabia’s stock market dived in early trade on Tuesday, the opening day of a three-day investment conference, amid persistent investor concern about global reaction to the killing of journalist Jamal Khashoggi. U.S. President Donald Trump said on Monday that he was still not satisfied with what he has heard from Saudi Arabia about the killing of Khashoggi in Turkey, but did not want to lose investment from Riyadh. Saudi Arabia on Sunday described the killing of Khashoggi at its Istanbul consulate as a “huge and grave mistake”, but said its Crown Prince Mohammed bin Salman (MbS) had not been aware. 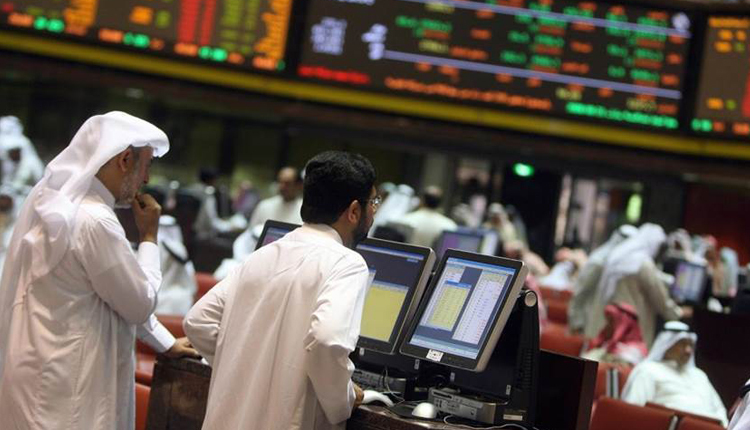 Fresh stock exchange data released on Sunday showed foreigners sold a net 4.01 billion riyals ($1.07 billion) in Saudi stocks in the week ending October 18. But state-linked Saudi funds have been buying blue-chips in a support operation since the market plunged last week, according to analysts. Saudi’s stock market has lost a little over five percent in value since Oct. 2 because of concerns the Khashoggi case could trigger U.S. sanctions and shrink inflows of foreign investment. Al Rajhi Bank dropped 2.9 percent and National Commercial Bank lost 3.6 percent. But Saudi Industrial Export outperformed the market, jumping 9.9 percent after its third-quarter loss narrowed. Jabal Omar Development also climbed 3.8 percent after posting a third-quarter profit. The Dubai index inched up 0.1 percent with Emaar Properties adding 0.6 percent and Dubai Islamic Bank increased 0.2 percent. Gulf Navigation Holding jumped 7.4 percent in heavy trade after Dubai Financial Market said direct deals were executed on 82 million shares of the company for 80.4 million dirhams. Nasdaq-listed DP World fell 1.8 percent after reporting a 6.7 percent drop in its shipping container volumes for the third-quarter. In Qatar, Qatar Gas Transport added 3.2 percent and Mesaieed Petrochemical gained 1.5 percent. The main index was flat.